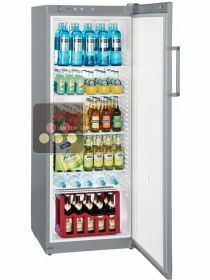 For over 50 years, Liebherr has been synonymous with innovation. 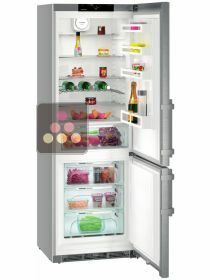 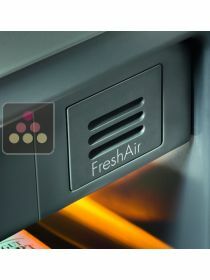 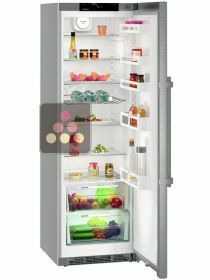 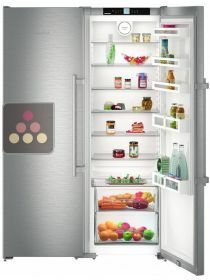 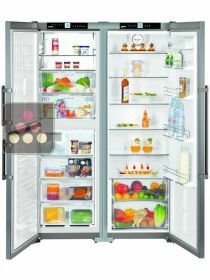 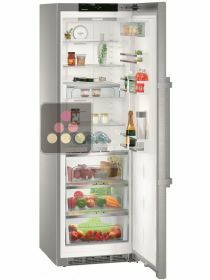 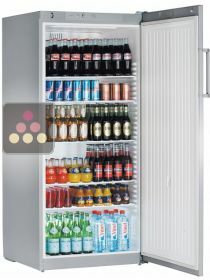 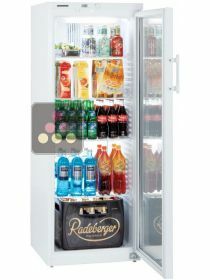 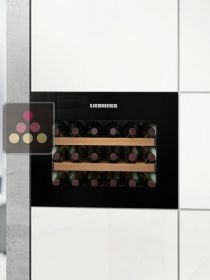 As a European specialist in cooling appliances, Liebherr continually seeks to develop new solutions and manufacturing processes which are modern, innovative and which respect the environment. 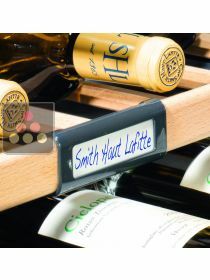 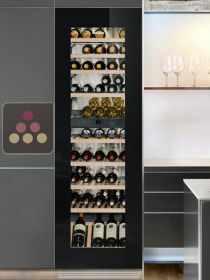 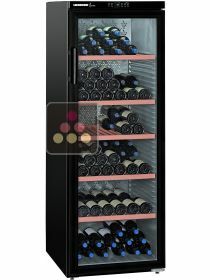 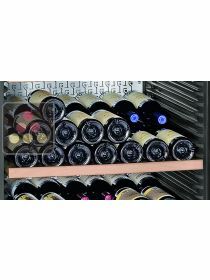 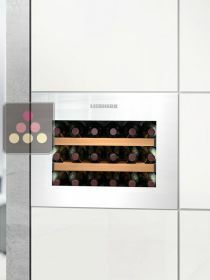 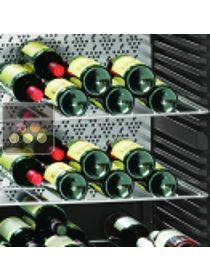 In the field of wine cabinets, Liebherr has been applying its expertise to wine storage, service and tasting for 30 years, designing products using advanced technology. 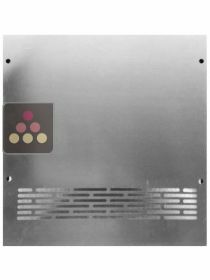 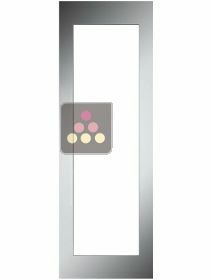 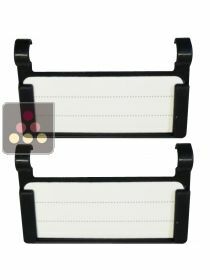 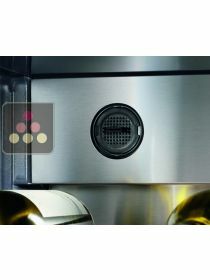 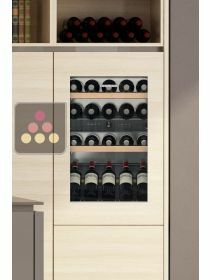 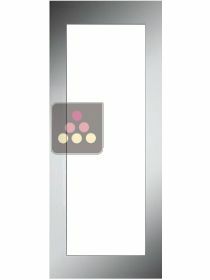 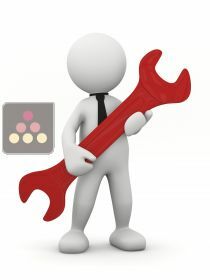 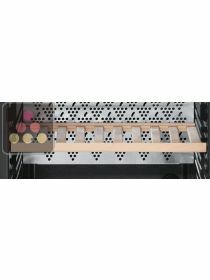 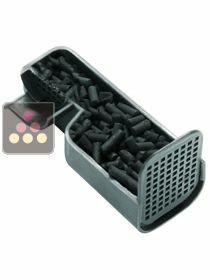 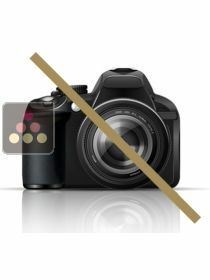 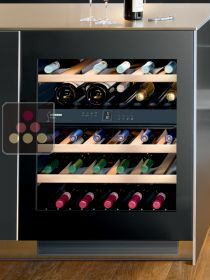 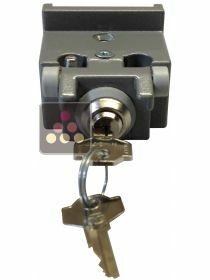 Their technology is developed jointly between engineers and sommeliers to ensure they provide the perfect environment for your wines. 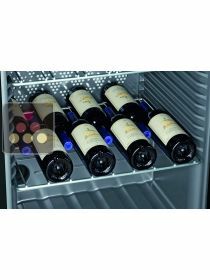 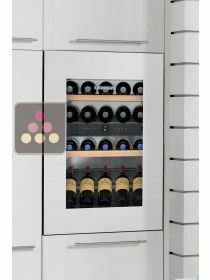 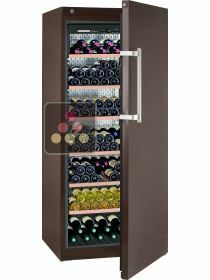 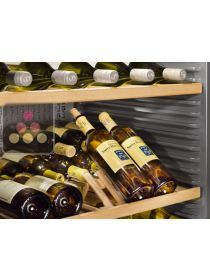 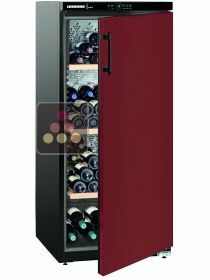 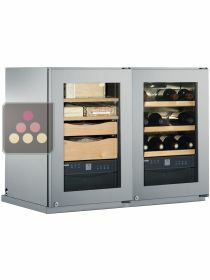 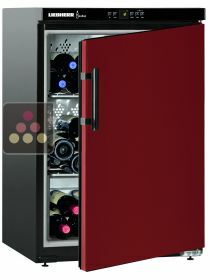 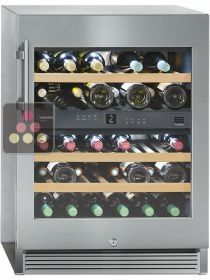 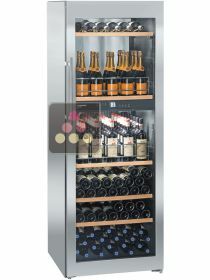 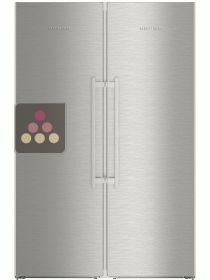 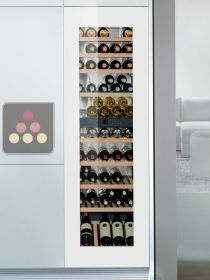 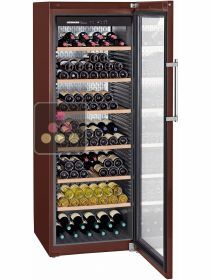 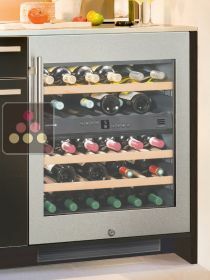 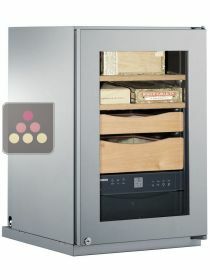 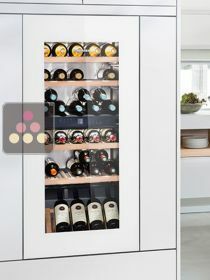 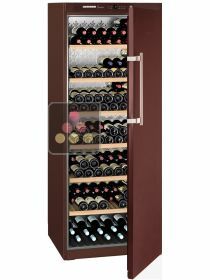 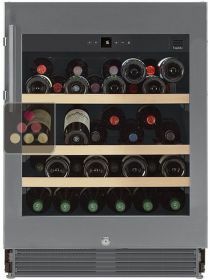 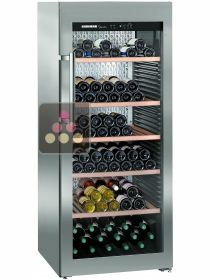 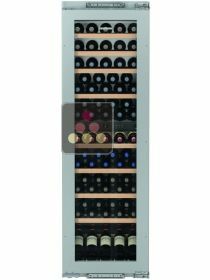 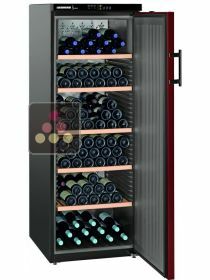 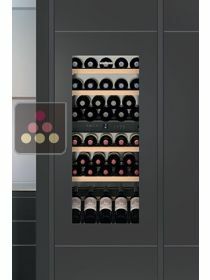 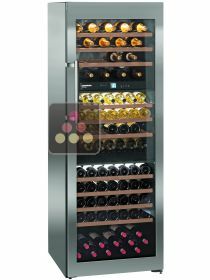 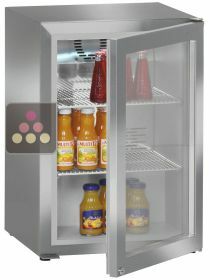 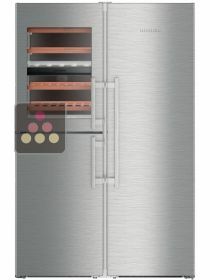 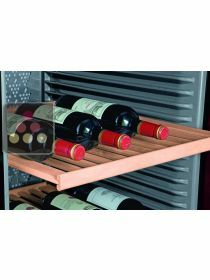 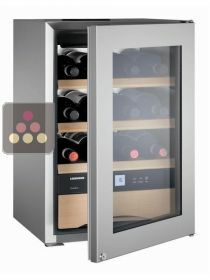 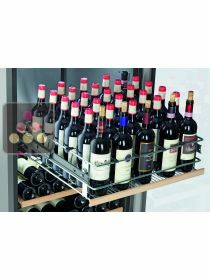 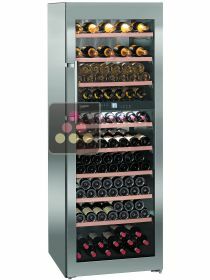 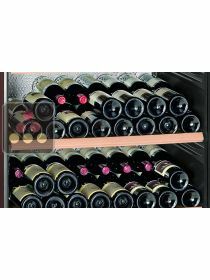 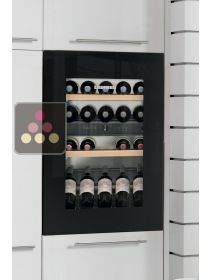 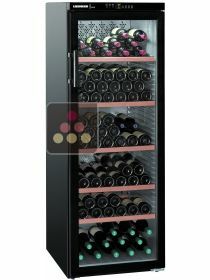 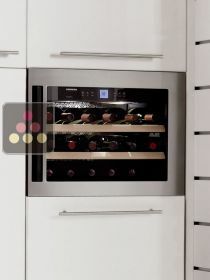 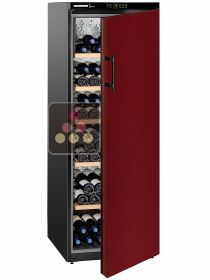 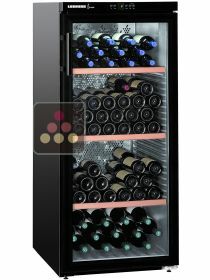 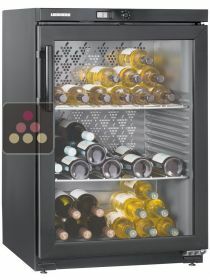 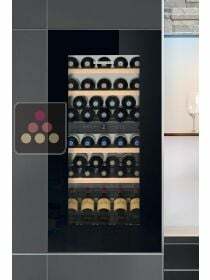 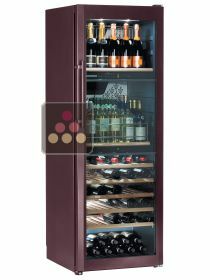 Discover the entire range and the unique features of their wine cabinets built for ageing, tasting and storing at different temperatures.